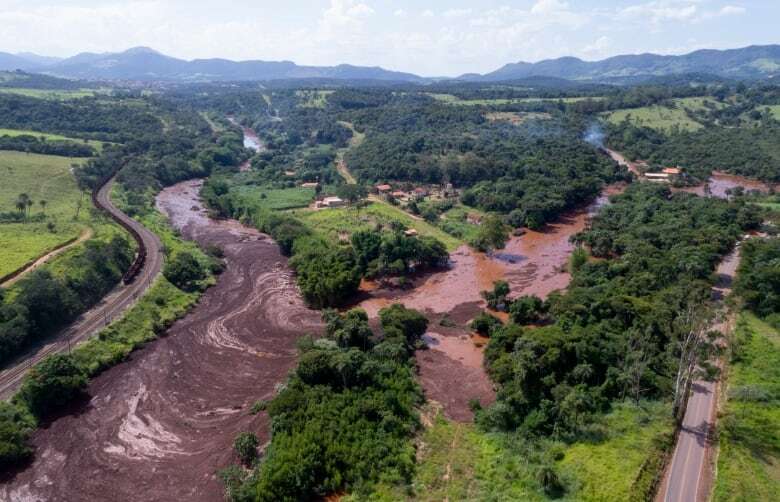 Brazilian rescuers have found seven bodies of people swept away by a burst tailings dam and more are expected to be found, with about 200 people still missing, Brumadinho Mayor Avimar de Melo Barcelos said Friday. 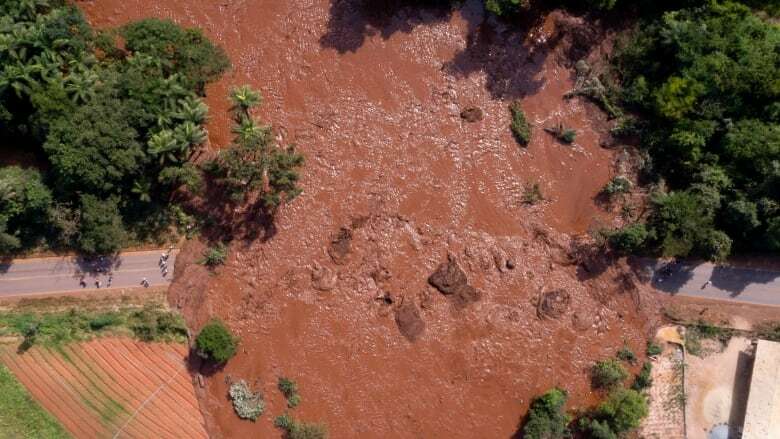 Brazilian rescuers have found seven bodies of people who were swept away by a burst tailings dam, and more are expected to be found, with about 200 people still missing, Brumadinho Mayor Avimar de Melo Barcelos told TV channel GloboNews on Friday. "Our main worry now is to quickly find out where the missing people are," fire brigade spokesperson Pedro Aihara said on GloboNews. He said two lower dams gave way after the bigger one burst. U.S.-listed shares of Vale, which also operates mines in Canada, tumbled as much as 10 per cent after the incident, the second major accident at a tailings dam in Minas Gerais in the past three years. Aihara said the torrent of mud stopped just short of the local Paraopeba river, a tributary of Brazil's Sao Francisco river.